AutumnCare’s new and improved eMAR, Medicate Two, was launched Australia Wide in October 2016. Medicate Two is the second of AutumnCare’s eMAR products and is expected to bring about massive improvements to the way care facilities manage and administer medications. Several care facilities have reached new heights in safety and efficiency in the initial weeks of beta testing alone. making medication administration more efficient for care staff. This is achieved through the utilisation of a variety of features. A guided workflow and clear indicators also assist care staff in both timely administration and the elimination of potential medication errors. Residents in care homes across the UK are prescribed an average of nine different medications at a time, and are not receiving medications in a timely fashion up to 35% of the time. This makes it vital that care homes are selecting an eMAR that is capable of creating efficiency in administration as well as safeguarding against potential error. AutumnCare’s eMAR is the most advanced of its kind, providing a structured workflow that ensures no task is able to slip through the cracks. What makes Medicate Two the most effective in the eMAR market? New data is downloaded from your pharmacy system prior to every medication round, ensuring that staff are always administering medication with the most up to date information at hand. This prevents any errors such as adminstering an incorrect dosage or a drug that has been ceased in a recently updated prescription. Staff can complete medication rounds with confidence, and most importantly, resident safety is assured. Medicate Two has been developed to guide care staff through the most efficient and practical workflow, saving time and ensuring no care tasks are missed. An enhanced user interface makes the program more user friendly than ever before. Care staff can clearly see where any changes have occurred. 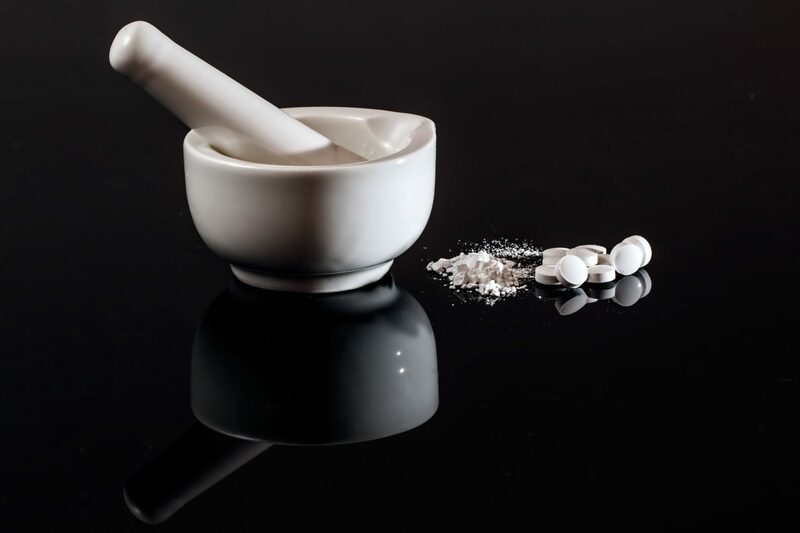 Medicate Two does not allow administration of any drugs not due within that particular medication round, nor does it allow the administration of medication to residents with no drugs currently due. A round cannot be completed within the eMAR until all necessary administrations are performed. Closer cooperation and increased transparancy between the care home and pharmacy. Compare medical information your pharmacy sees with information your care home sees, to ensure a match. Identification of errors is quick and easy so you can get your data systems working in sync again. AutumnCare is in the process of developing medication management functionality to specifically address the unique requirements within the UK care industry.